The American Legion of Iowa will give its Department Firefighter of the Year Award to a firefighter who has exceeded the requirements expected of his or her position and has shown a distinct pattern of community service and professional achievement. The award, which takes into account heroic acts, will be given annually at the Legion’s Department Convention. 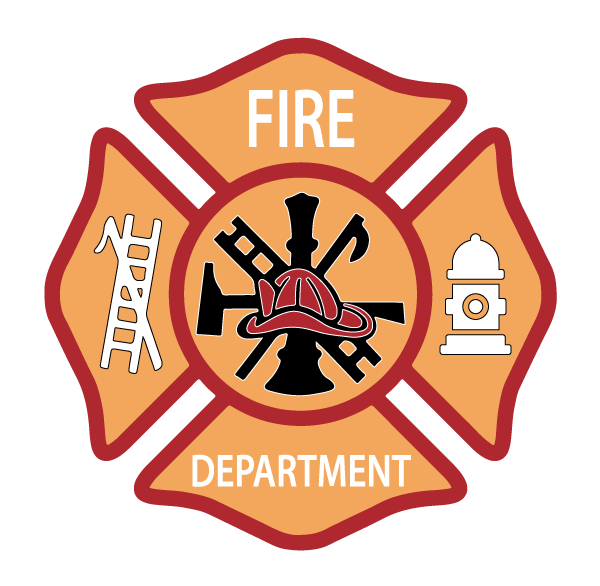 Fire departments are encouraged to submit nominations to the Department National Affairs Committee. Applications must be received by November 30. The Department winner nomination packet will be forwarded to national for consideration of the National Firefighter of the Year award, which is presented annually at the Legion’s National Convention. Nominees must be active firefighters and U.S. citizens. Emergency medical technicians (EMTs) are eligible only if they are certified firefighters. Nominees must also reside and be assigned within the Department of Iowa.